With luffing boom cranes, the position of jib is made to go up and down while the hook is positioned in the proper location. Moving jib pulls the hook up and down or inwards and outwards. 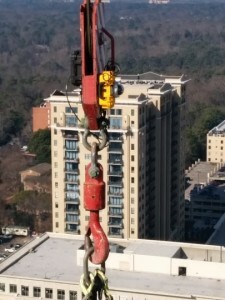 Usually, a crane operator operates the luffing boom crane directly from the operator’s cab of the crane. From this position, the operator often has limited visibility and cannot see the position of hook. 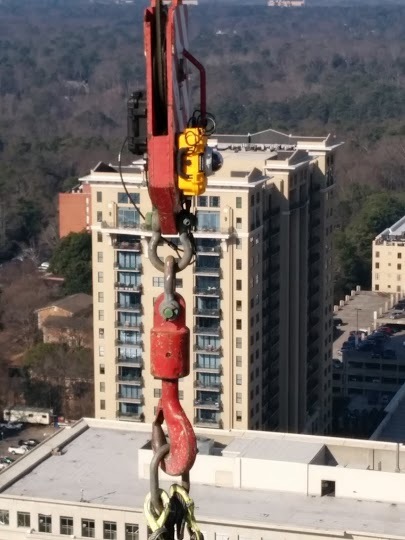 As a result of not being able to see the hook or the load, the operator relies solely on the eyes of the operator’s team and crew, which can be dangerous, and reduce productivity for the entire job site. 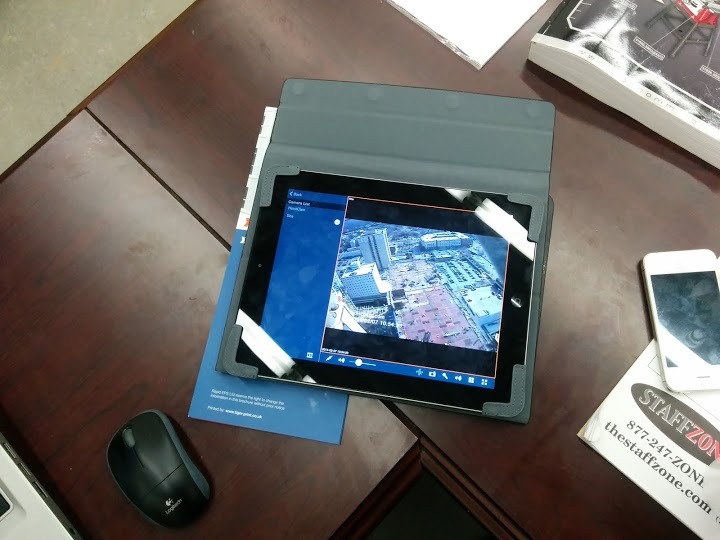 To overcome this factor and to increase situational awareness, HoistCam luffing boom crane camera system was developed so that an operator can work on the construction site safer and more efficiently. 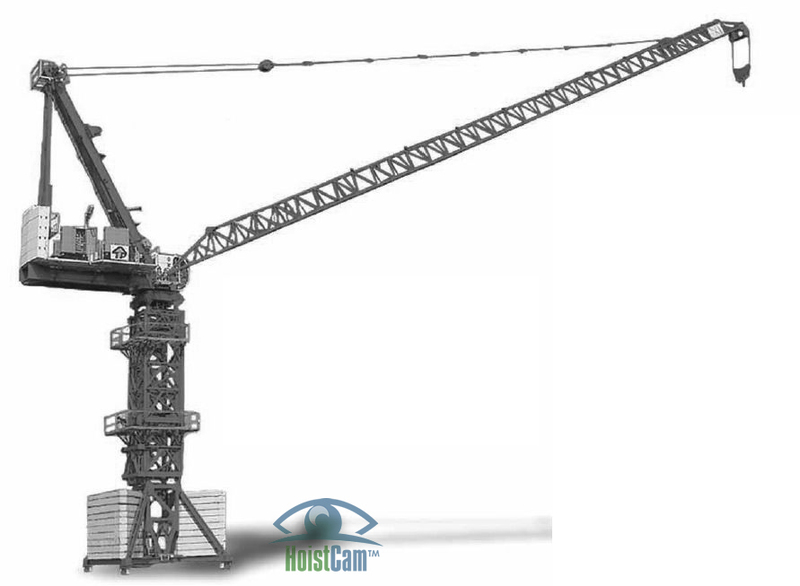 HoistCam luffing boom crane camera system has become an important tool with which to increase the line-of-sight for the operator. 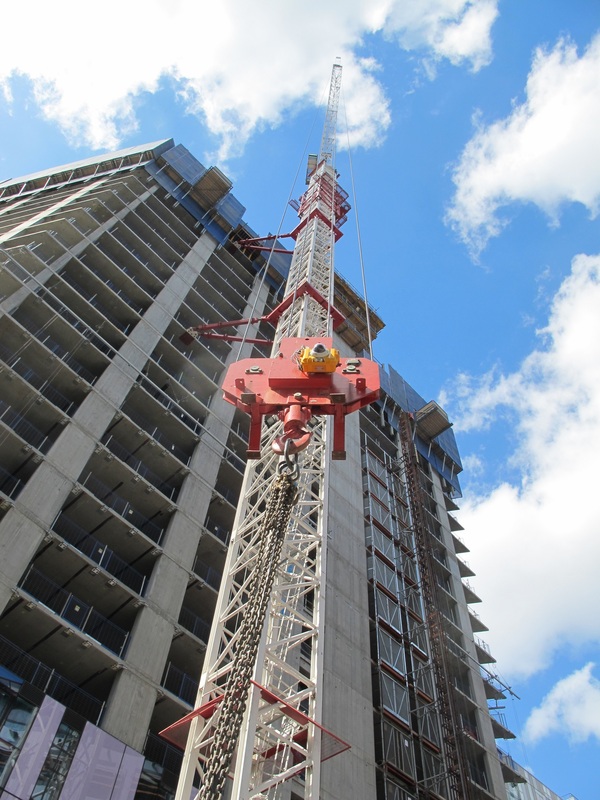 For example, a crane operator can have an actual view in the operator’s cab of the load, and determine if the operation is ready to proceed before beginning the lift. 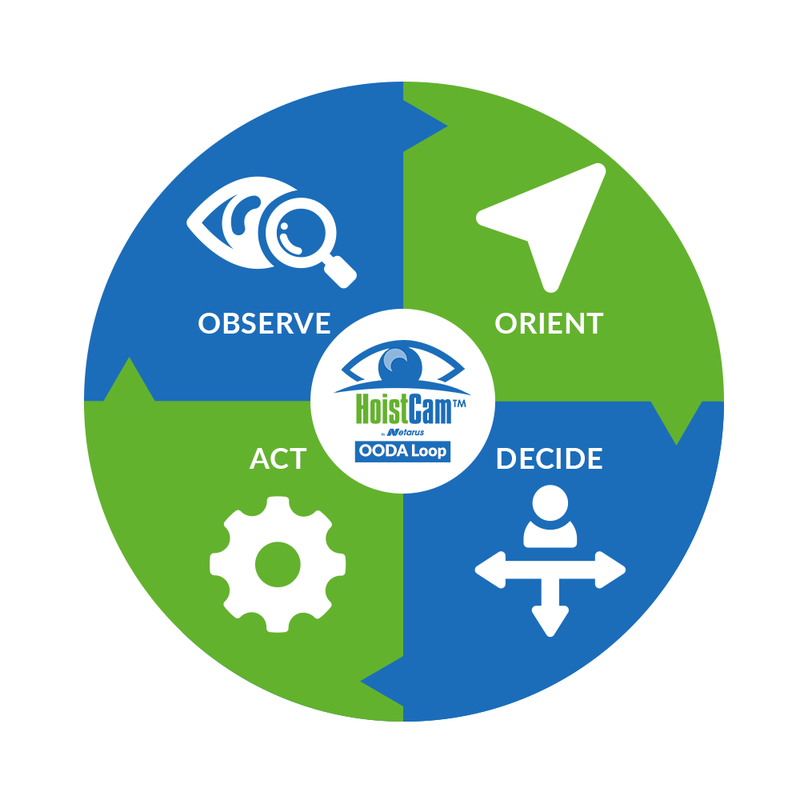 HoistCam is very easy to install and operate. 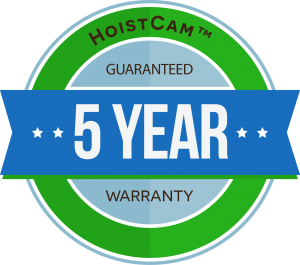 In just a couple of seconds, HoistCam can be attached to any metal surface and powered on. HoistCam provides some other features. For example, it comes with a web enabled interface so that you can view from a remote place. Also, you can use split screen feature in case you want to keep an eye over two different views at the same time.